I’m a graphic designer based in Devon creating unique portraits and logos to your specific requirements. From cartoon portraits to realism digital paintings, and full page comic strips to greetings cards. I have a dog called K’eyush and on our travels I take photographs of both our stunning surroundings and my hairy little friend. 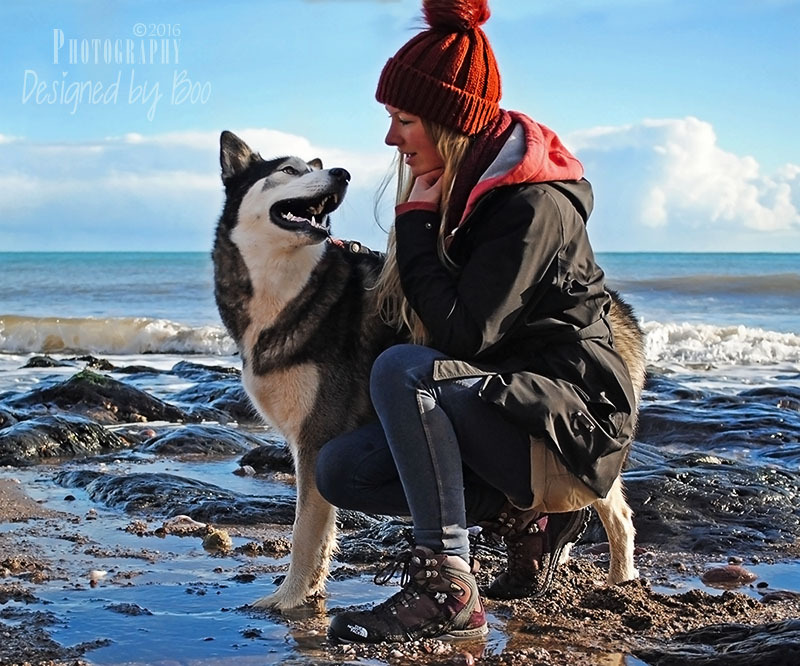 All photographs are available as prints and if you are local to Torbay we can even arrange an on location photoshoot for your four-legged best-friend!